With over 8 million listeners a week, Capital is one of the most high profile and well respected radio brands in the world – we have a unique opportunity for someone to be at the cutting edge designing our station sound. 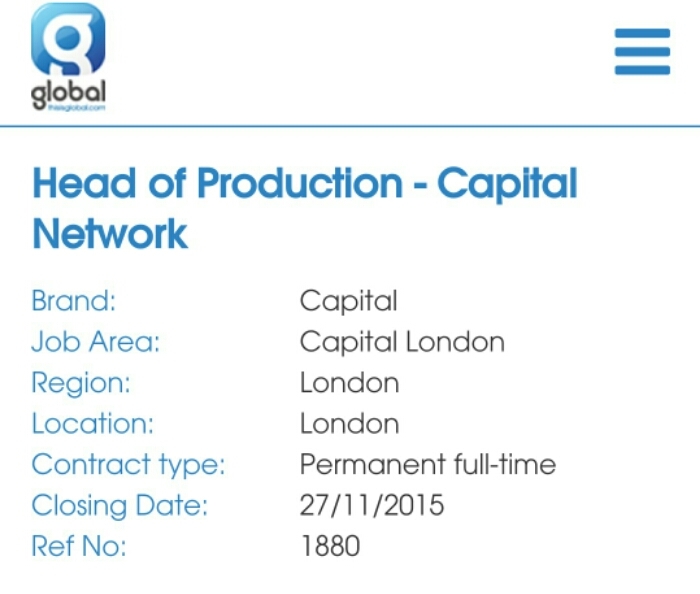 As Head of Production for the Capital Network you will be responsible for the station sound of one of the biggest radio brands in Britain. 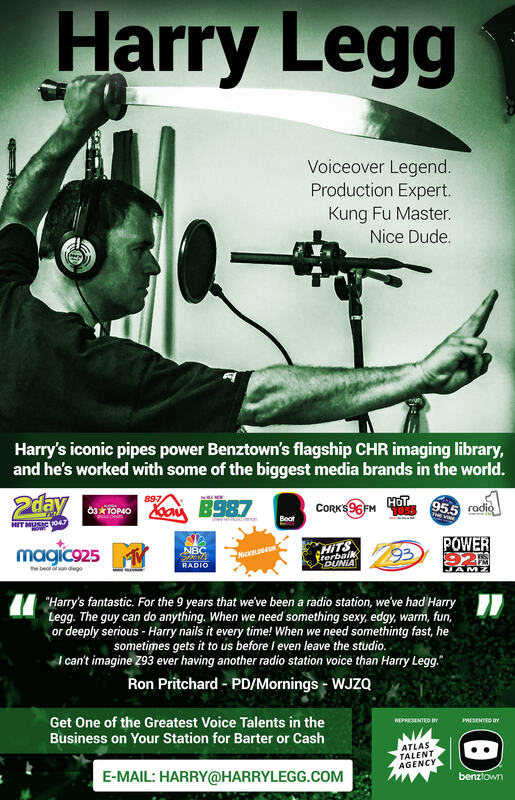 We are looking for someone who can create a sound that the world of audio broadcasting will want to follow.